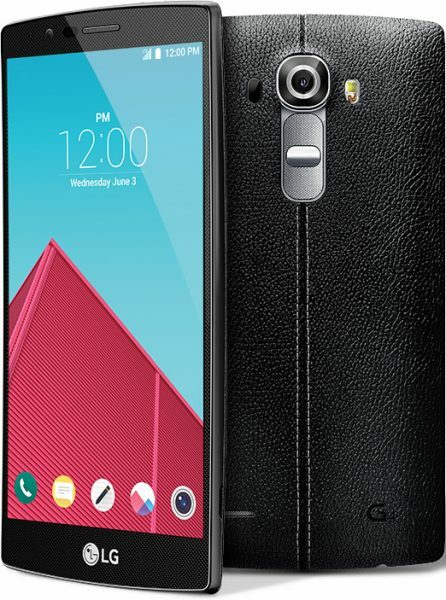 LG has recently released its latest flagship Android smartphone, the LG G4. LG, which has received critical acclaim for the last year’s flagship LG G3, intends to repeat the success with 2015’s LG G4. The LG G4 is a pretty expensive smartphone. So, it is advisable that you protect your LG G4 from drops, bumps and scratches with a good case/cover. LG has already released some very good looking battery back covers for the LG G4 which are available in leather, metal and ceramic craft. The original LG G4 back covers are very expensive. 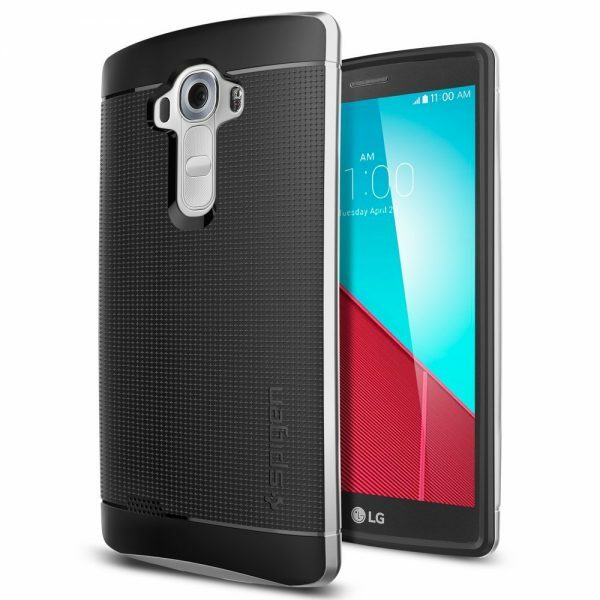 So, we have listed below the top 15 best LG G4 cases and covers currently available in the market. 1. 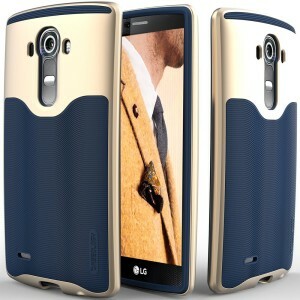 Caseology Wavelength Series LG G4 Case: The Caseology Wavelength Series LG G4 Case is very attractive, yet, inexpensive. The textured pattern on the back provides excellent grip to the LG G4. The Caseology Wavelength Series LG G4 Case is available in 5 colors. 2. 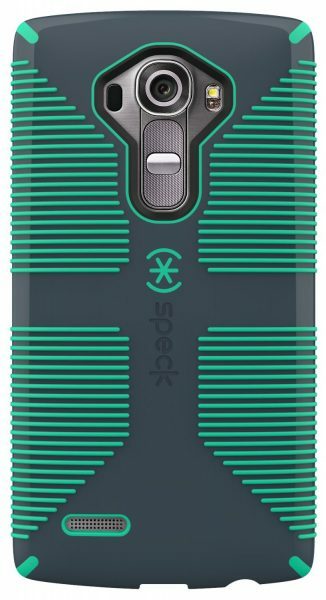 Speck Products CandyShell Grip Case for LG G4: The Speck Products CandyShell Grip Case for LG G4 survives military-grade drop tests and the rubber strips on the back provide no-slip grip. 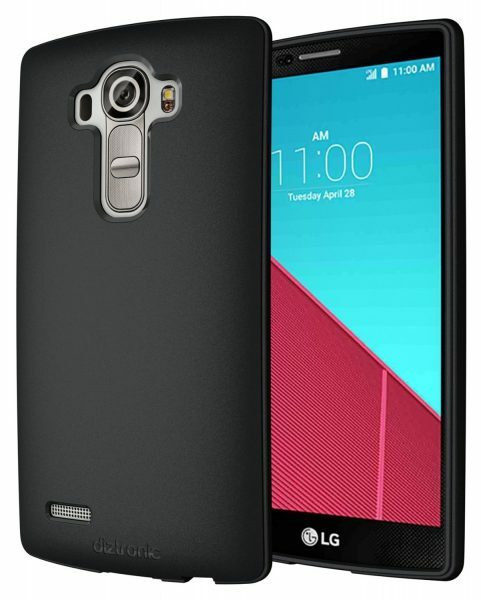 The Speck Products CandyShell Grip Case for LG G4 is available in 4 colors. 3. 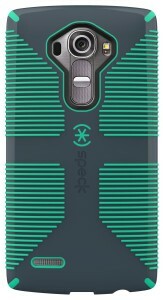 Spigen Neo Hybrid LG G4 Case: The polycarbonate bumper on the Spigen Neo Hybrid LG G4 Case provides protection and a stylish look to the LG G4. 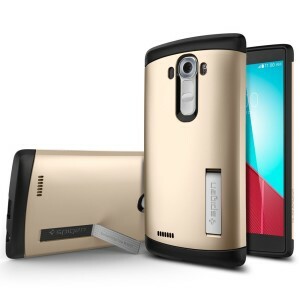 The Spigen Neo Hybrid LG G4 Case is available in 3 different colored bumpers. 4. 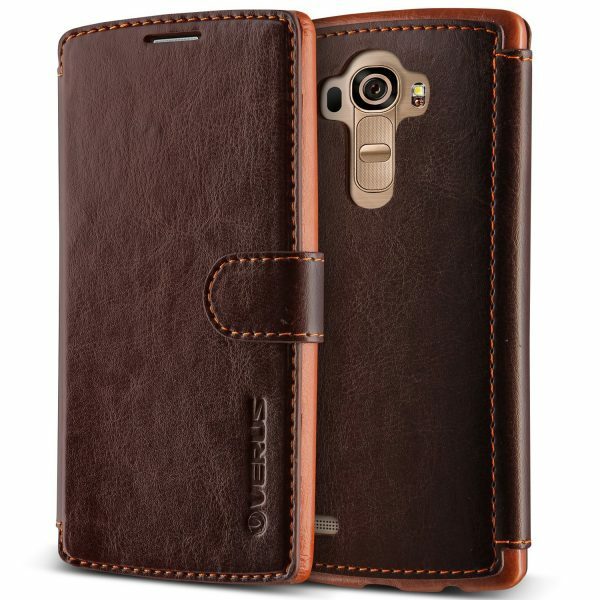 Verus Layered Dandy LG G4 Wallet Folio Case Flip Cover: The Verus Layered Dandy LG G4 Wallet Folio Case Flip Cover looks great and is available in 3 colors. It also has 3 card slots and a cash pocket. 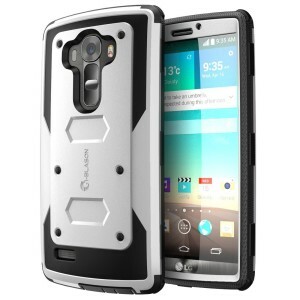 5. i-Blason Armorbox Dual Layer Hybrid Full-body Protective Case for LG G4: The i-Blason Armorbox Dual Layer Hybrid Full-body Protective Case for LG G4 offers excellent protection without being bulky. The i-Blason Armorbox Dual Layer Hybrid Full-body Protective Case for LG G4 has impact resistant bumpers, built-in screen protector and shock absorbing dotted-pattern layout TPU core. The i-Blason Armorbox Dual Layer Hybrid Full-body Protective Case for LG G4 is available in 5 different colors. 6. Spigen Air Cushion LG G4 Protective Case: The Spigen Air Cushion LG G4 Protective Case uses air cushion technology to protect the LG G4 from drops and bumps. 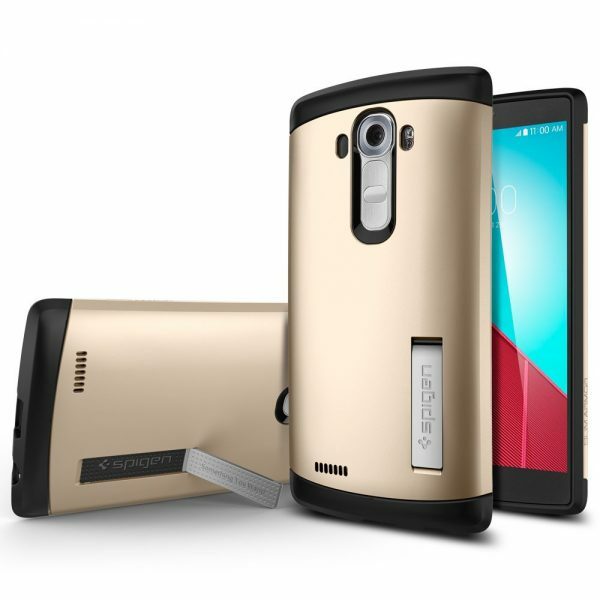 The Spigen Air Cushion LG G4 Protective Case also features a built-in kickstand and the case is available in 4 colors. 7. Snugg LG G4 Leather Wallet Case: The Snugg LG G4 Leather Wallet Case features card slots and functions as a built-in stand. 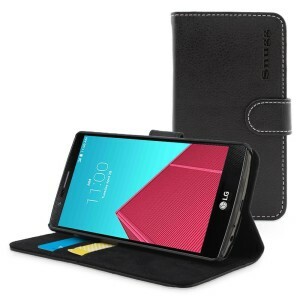 Snugg offers lifetime warranty on the LG G4 leather wallet case. 8. OtterBox Commuter Series for LG G4: The OtterBox Commuter Series for LG G4 offers top notch protection in a very attractive form. The OtterBox Commuter Series for LG G4 is available in 4 different colors. 9. 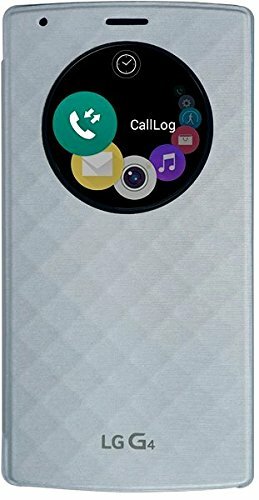 LG Quick Circle Folio Case for LG G4: The LG Quick Circle Folio Case for LG G4 is an original accessory from LG. The circular window on the case lets you use apps, make/answer calls and view notifications without ever opening the cover. If you need wireless charging capabilities, the LG Quick Circle Wireless Charging Folio Case for LG G4 is for you. 10. Diztronic Full Matte Soft Touch Slim Fit Flexible TPU Case for LG G4: If you need a very simple looking slim fit case for the LG G4, this is it. 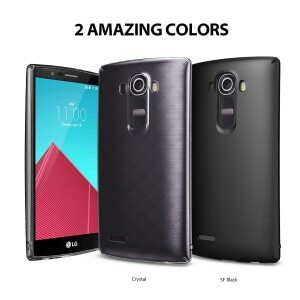 The Diztronic Full Matte Soft Touch Slim Fit Flexible TPU Case for LG G4 is available in 3 colors. 11. 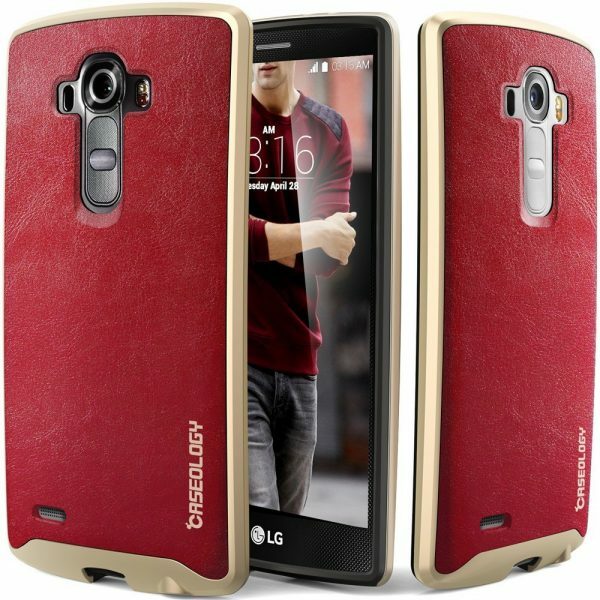 Caseology Envoy Series Premium Leather Bumper Cover LG G4 Case: The Caseology Envoy Series Premium Leather Bumper Cover LG G4 Case is made with premium textured fabric TPU and has a very luxurious look. 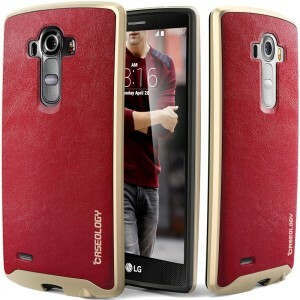 The Caseology Envoy Series Premium Leather Bumper Cover LG G4 Case is available in 6 colors. 12. Supcase Unicorn Beetle Series Premium Hybrid Protective Case for LG G4: The Supcase Unicorn Beetle Series Premium Hybrid Protective Case for LG G4 features a sporty design. 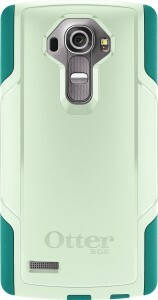 This snap on case is available in 6 colors and also comes with a transparent clear back. 13. Verus Thor Slim Fit LG G4 Case: The Verus Thor Slim Fit LG G4 Case offers a snug fit and is curved for a natural and comfortable grip. 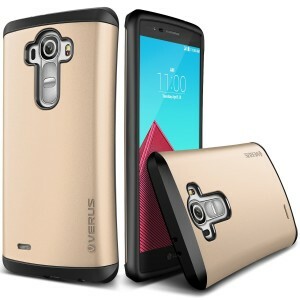 The Verus Thor Slim Fit LG G4 Case is available in 4 colors. 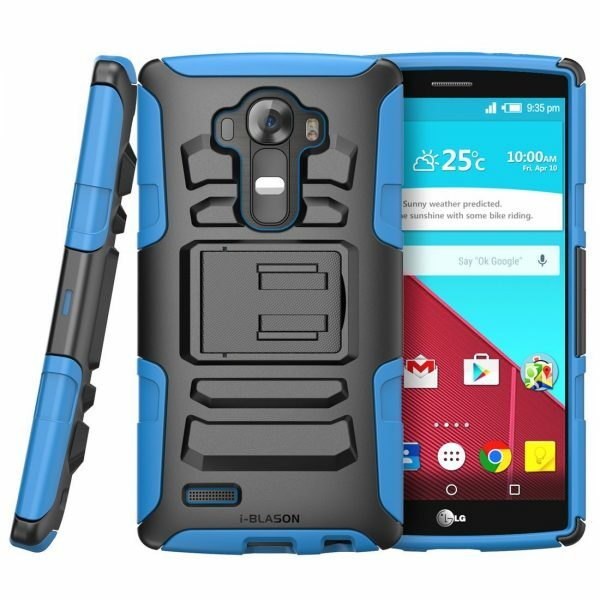 14. i-Blason Prime Combo Holster Cover Case With Locking Belt Swivel Clip for LG G4: The i-Blason Prime Combo Holster Cover Case for LG G4 is equipped with a locking belt clip swivel holster and a built-in kickstand. The i-Blason Prime Combo Holster Cover Case With Locking Belt Swivel Clip for LG G4 is available in 3 colors. 15. Ringke SLIM Hard Case for LG G4: The Ringke SLIM Hard Case for LG G4 is ultra-thin, lightweight and provides 360-degree protection to your smartphone. The Ringke SLIM Hard Case for LG G4 is available in 2 colors: crystal clear and black. 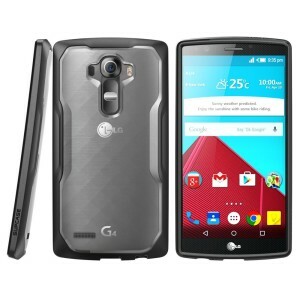 These are the top 15 best LG G4 cases and covers.